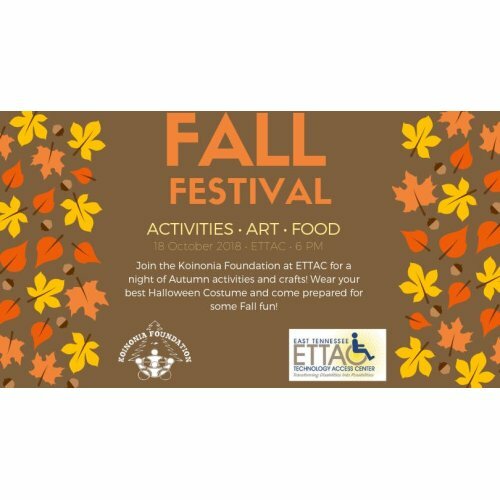 Come out to ETTAC to enjoy a night of Autumn themed fun! We will be doing a hay maze, create a craft project, and make a fall treat to bring home! Arrive wearing your BEST Halloween costume! !